The hotel industry is gaining more popularity and the distribution is becoming easy and technically advanced. The customers who want to book the hotels are also changing and easy distribution becomes a way to gain momentum in the industry. As the distribution becomes more scientific and smooth, the trends of the hotels and its customers are evolving for building a stronger structure. Distribution methods and channels are increasing – the multiple online booking methods are becoming the talk of the travellers. They keep using these platforms as and when they find it beneficial. The hotels are also expanding their network and finding channels like the travel agents who work online and the other areas through which they can ensure further bookings of their services. The main thing is to choose the most important channels that will give the hotels maximum benefits in booking. 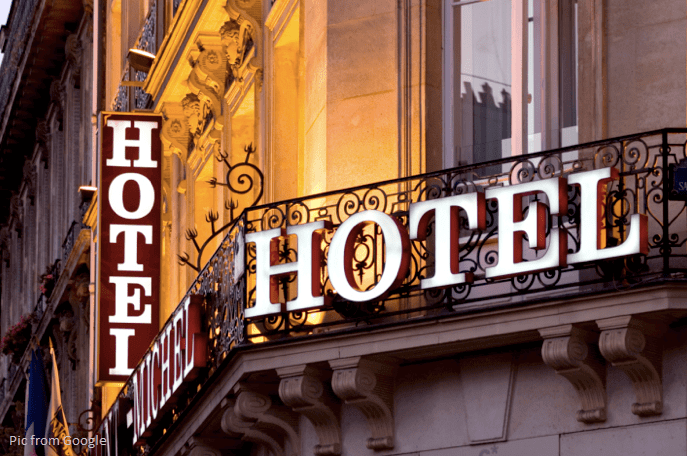 Metasearch engines and their extensive uses – This is a new way for marketing for the hotels. The sites can provide a lot of information that these search engines use for providing the viewer’s their choice of information. The use of these search engines has helped the travellers and the hotels too. They can compare the rates and accommodation choices and then choose the hotel that is best for them. The hotels are listing themselves in the metasearch so that they get a boost for their business. Cost reduction also helps – the travel agents are there to take care of their commissions but these online distribution channels often save the commission payments for the hotels. The booking generated through their own website often makes it easier for the travellers. The social media and the metasearch engines are there to drive direct bookings and eliminate the commission based agents who often can charge exorbitant from the travellers. Varied stay options beyond regular – There are different ways of booking accommodations. The travellers try these ways for staying at different times in the hotels. Vacation rentals are such options that the hotels use to list the properties and the other information regarding the availability and the charges of the rooms. The traveller now has got more choices and easy way to opt for such choices. Blockchain also helps in eliminating commission payments – This is another technology that the hotels use to build up records for proper room occupancy, inventory and rates of the rooms. The information helps customers and help eliminating OTA and other third-party platforms that survives on commission. As this is a new technology – the hotels have not used its full potential to eliminate extra cost. Tools and technologies from OTAs – The modern technology has also evolved for the OTAs and they are trying to bring about changes in the way they work. They are taking to advanced technology and preparing tools through which they can offer their service for the hoteliers. This also helps the hotel owners and the travellers at the same time. Expert channel managers and their efficiency – The channel managers are taking care of the hotel administration and are getting better results for the industry. The hotels are hiring the channel managers who are experienced and have given good results. The expertise and knowledge of these professionals are changing the way the hotels and the travellers are working for each other. These are some of the new trends and easy ways to bring about work distribution in the hotel industry. These will either improve or they may give in to better and more advanced ways to take care of the services and rates. Next PostNext Are you using Metasearch Channels for your hotel distribution yet?